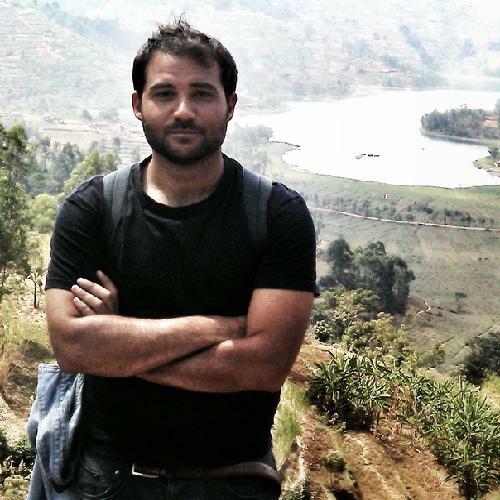 Giuseppe Davide Cioffo is a PhD candidate at the Louvain-La-Neuve University (Belgium), studying socio-ecological changes engendered by state programmes for agricultural modernisation in Rwanda. 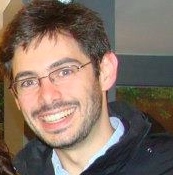 Before starting his PhD research, Mr Cioffo worked within the civil society in Benin, taking care of participative management for natural resources and participative action for rural communities. He is the co-author of the Documentary ‘Best Before – The London Food Revolution’, about price food crisis in 2007-2008 and its ties with the english food system and alternative food production and distribution. Mr Cioffo’s interests and skills vary from climate change to agricultural sustainibility, inequalities and social justice.